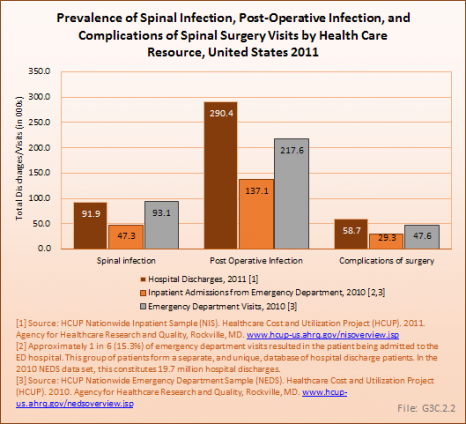 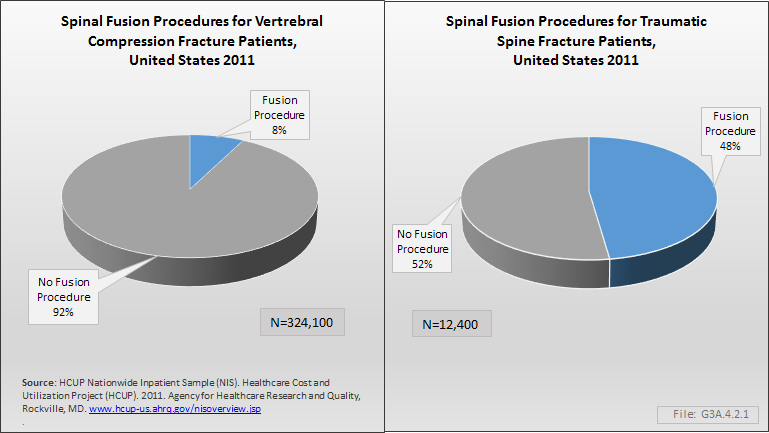 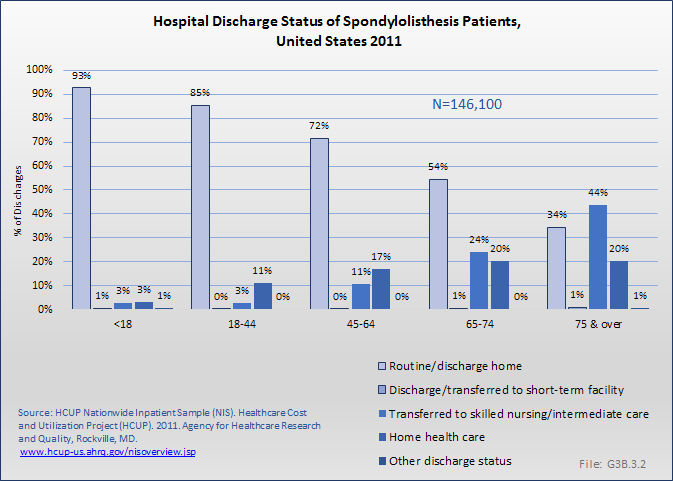 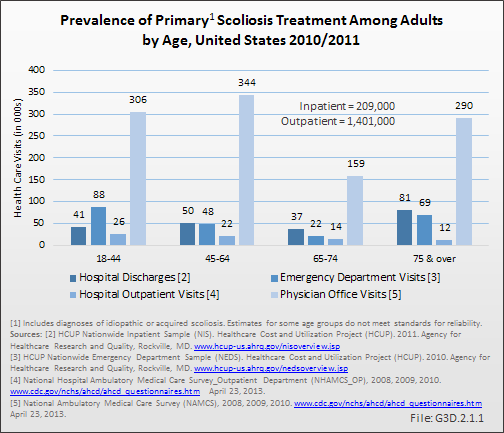 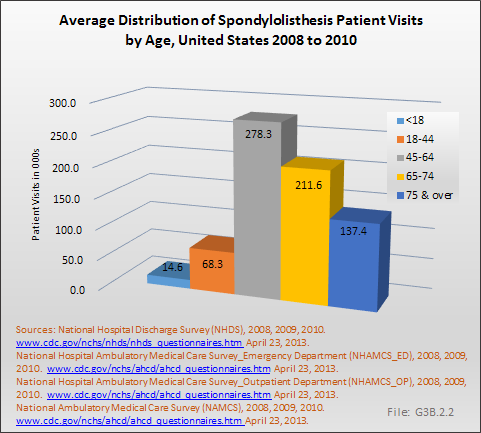 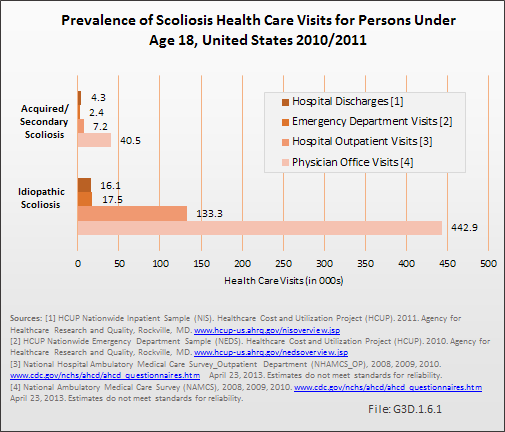 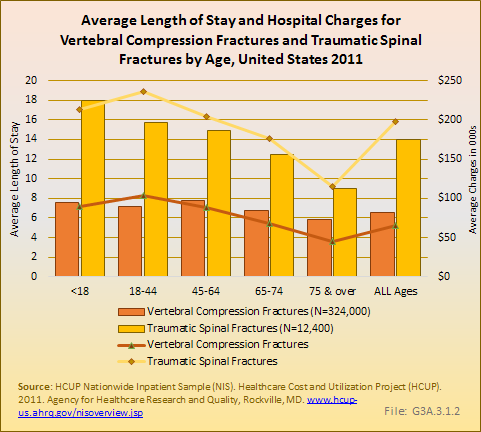 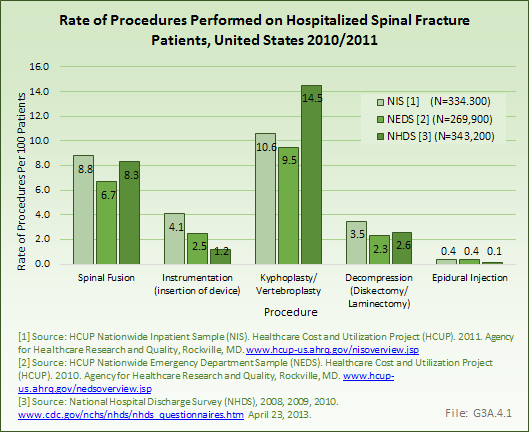 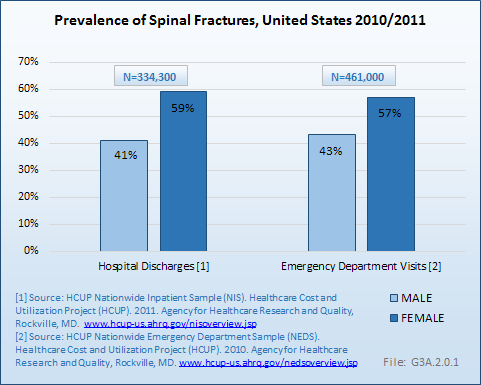 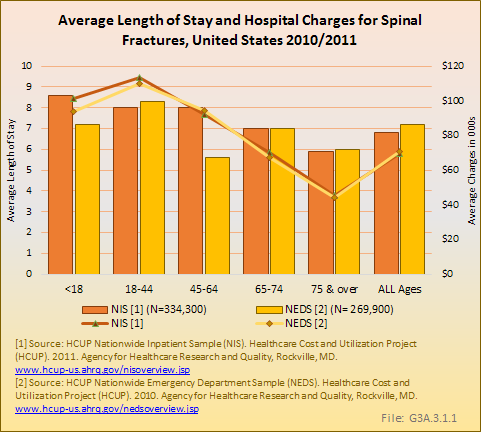 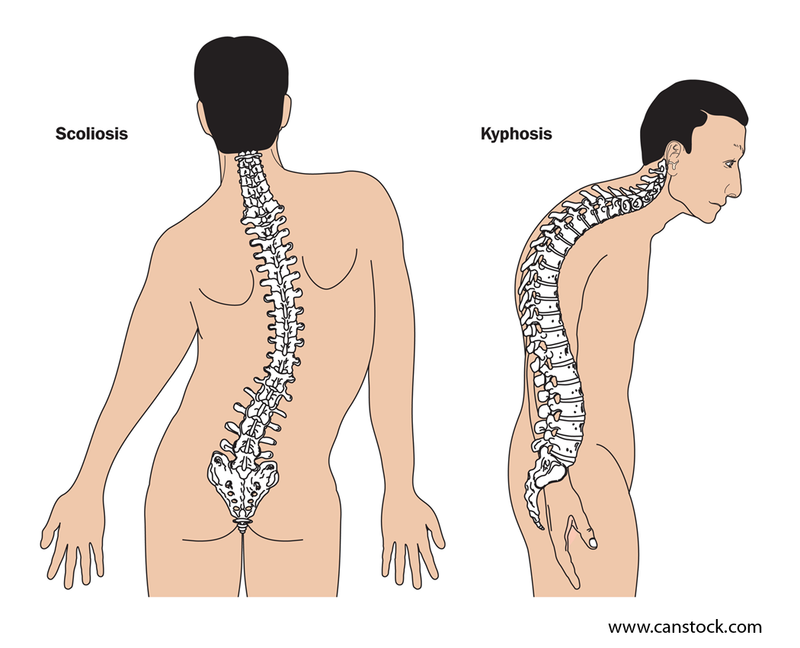 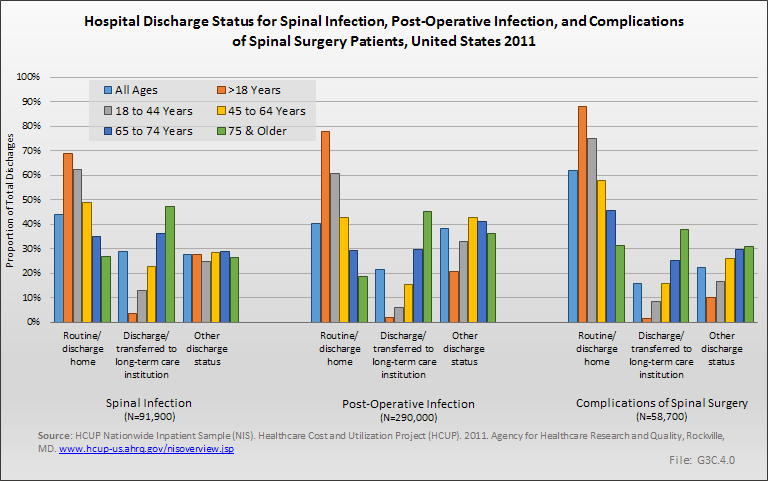 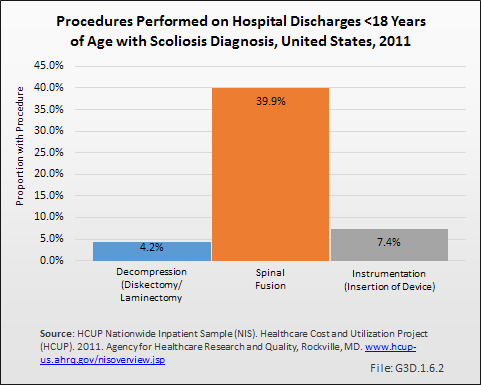 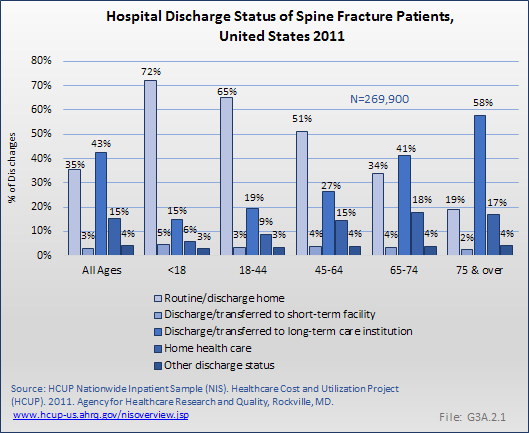 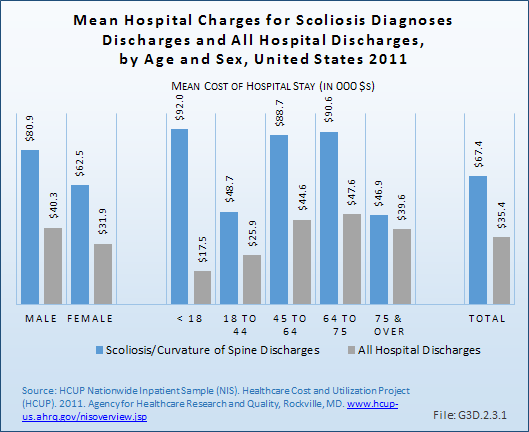 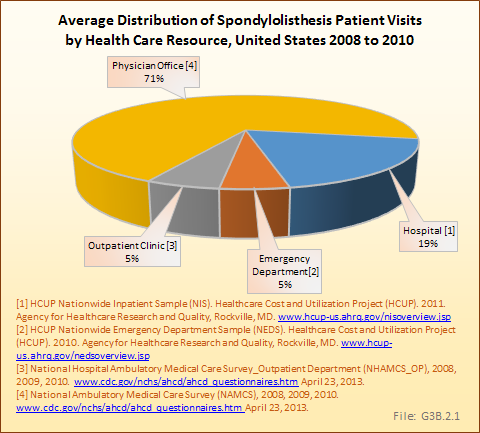 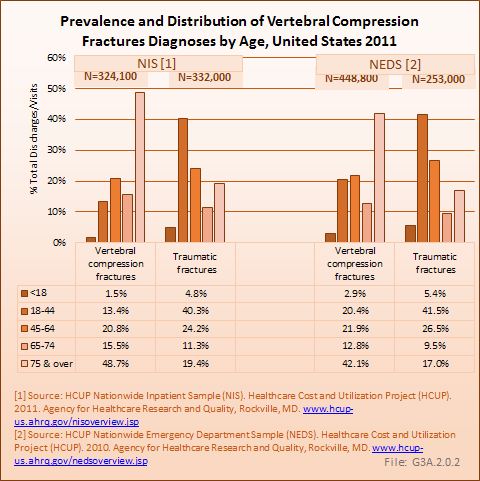 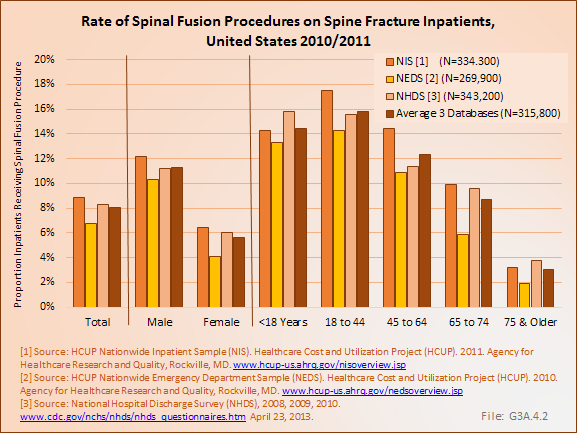 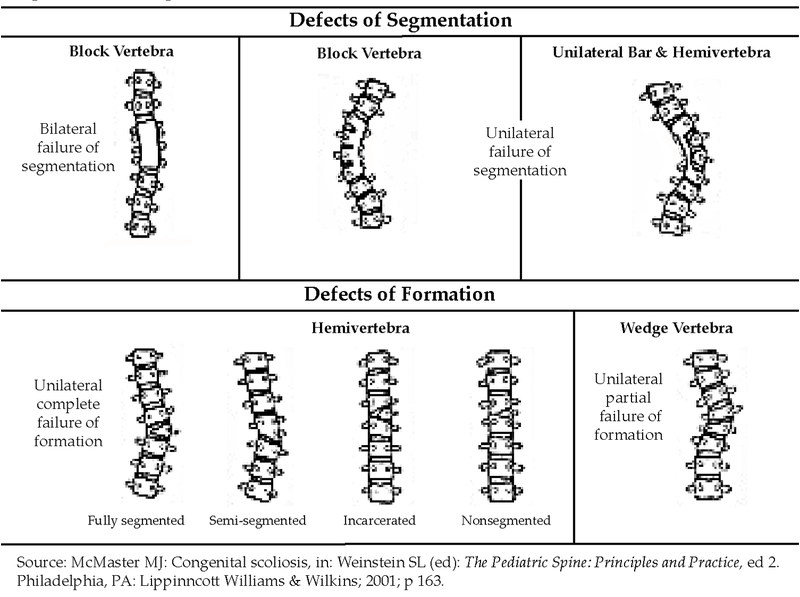 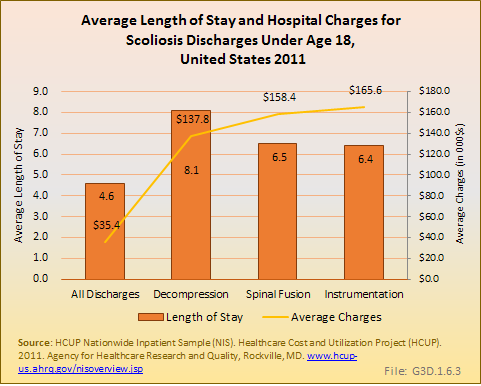 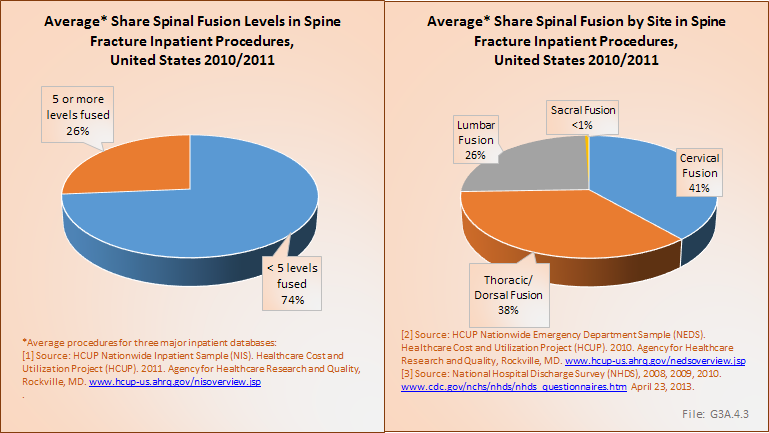 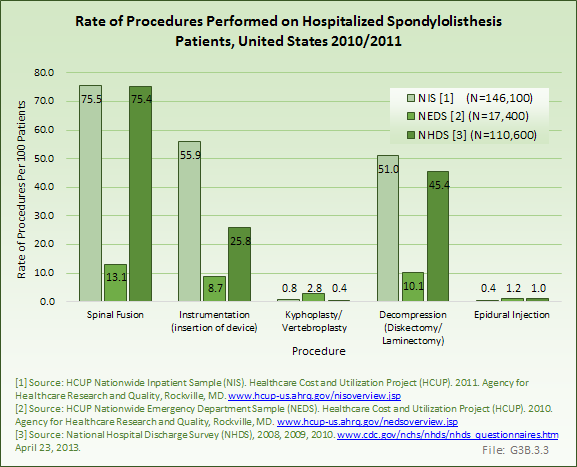 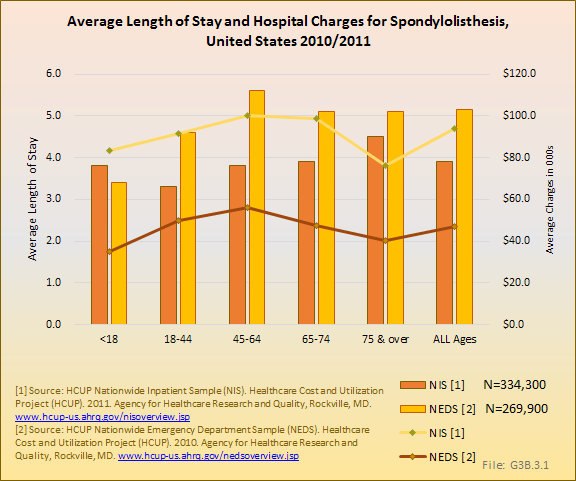 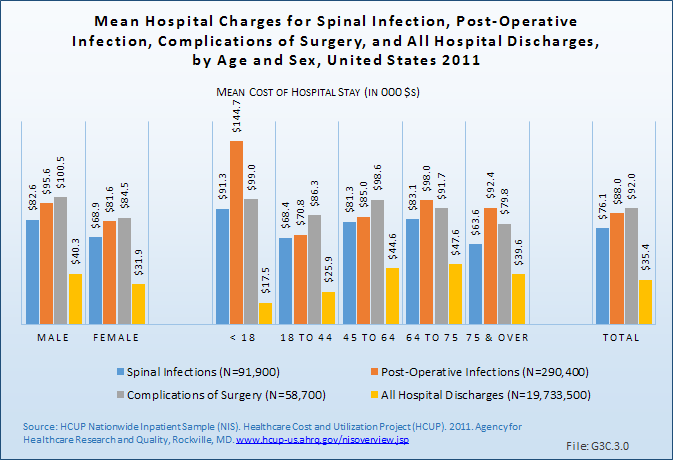 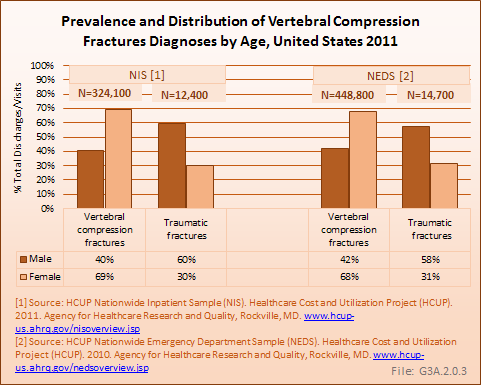 In the summary years of 2008 to 2011, there were 261,900 hospital discharges or outpatient visits for complications related to spine surgery. 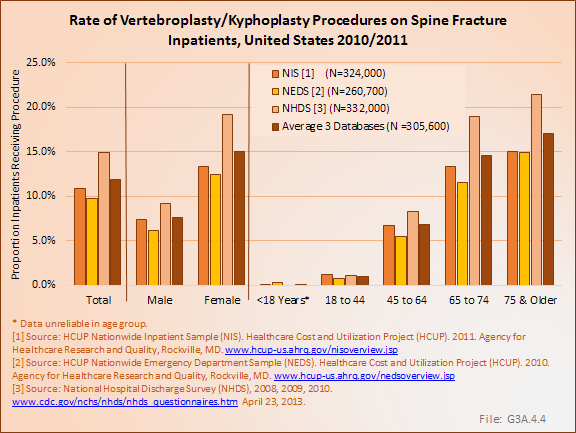 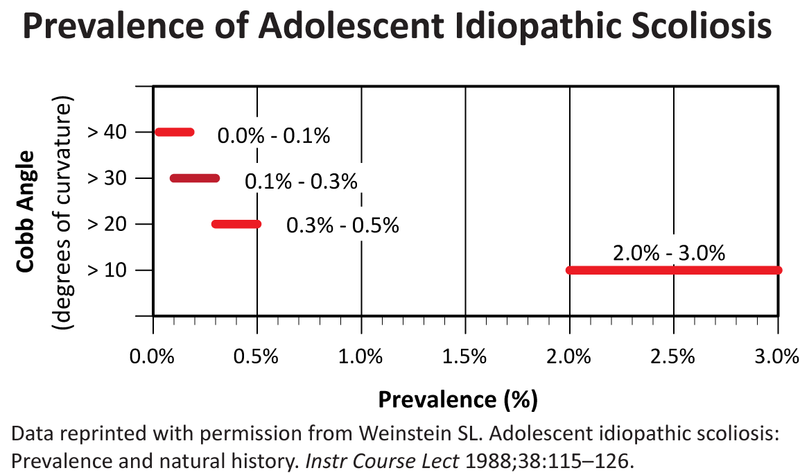 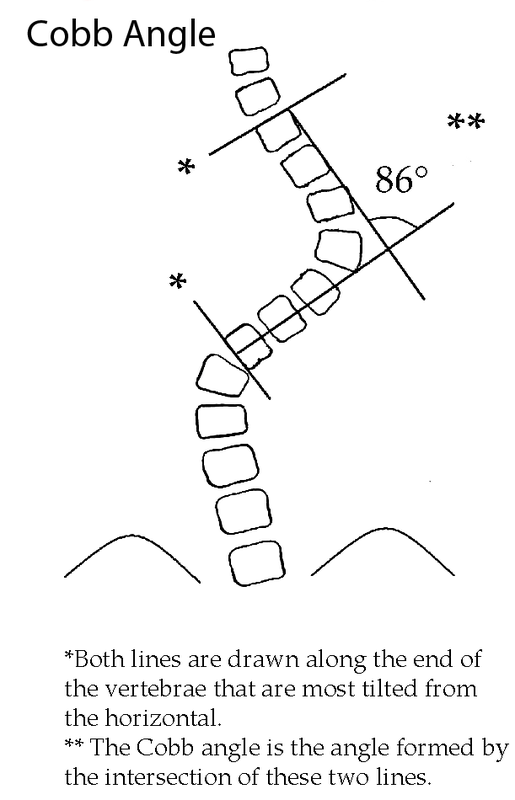 These were evenly distributed between men and woman, with an average age in the mid- to late 40s. 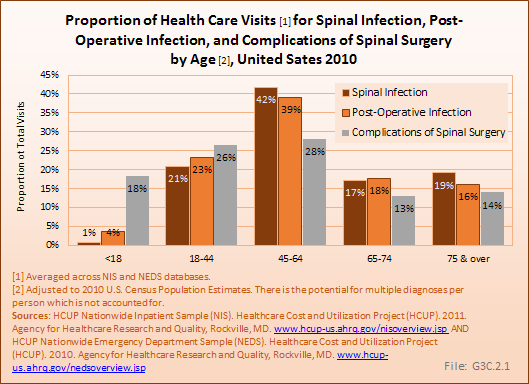 Health care visits occurred most frequently in the population under age 18 years, and least frequently among persons age 65 years and older.